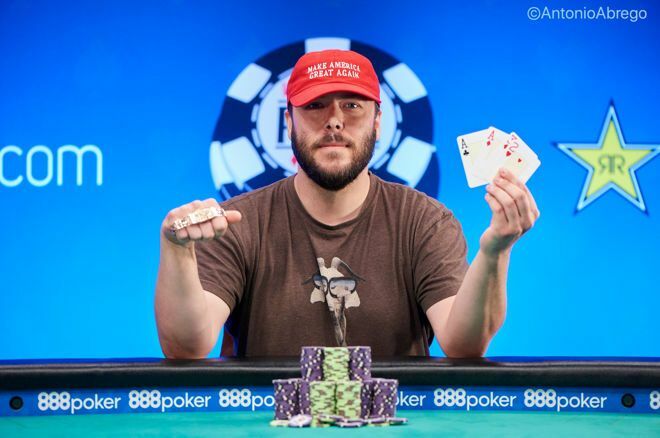 Loren Klein defeated three-time WSOP bracelet winner Rep Porter in heads-up to win his third bracelet in three years with win in PLO Championship. 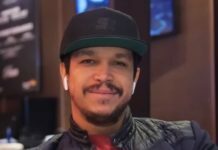 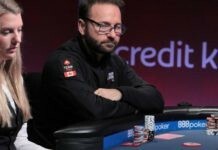 Klein won his 3rd bracelet on Tuesday evening after taking down the $10,000 PLO Championship event, besting a field of 476 entries, the biggest field in the history of the tournament, and earning $1,018,336. 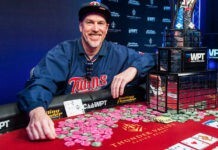 He a tough final table that featured several bracelets and bested Rep Porter heads-up. 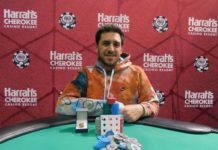 Porter took home $629,378 for his runner-up finish and fell just shy of his fourth career bracelet. 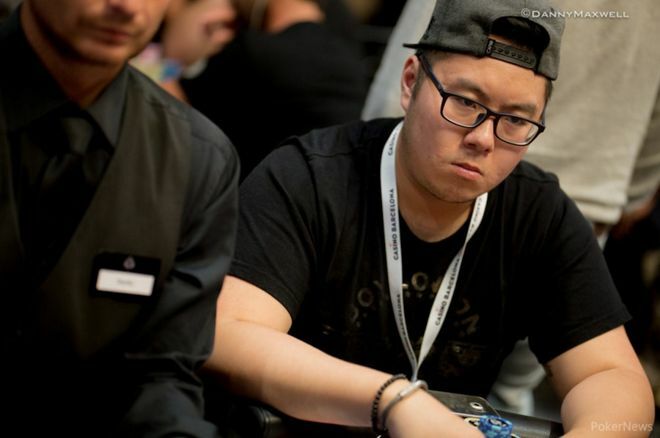 The 476-entry field was trimmed down to its final table on Monday evening. 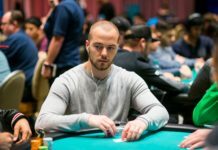 After Alexey Makarov and Mike Leah busted in eighth and seventh, respectively. 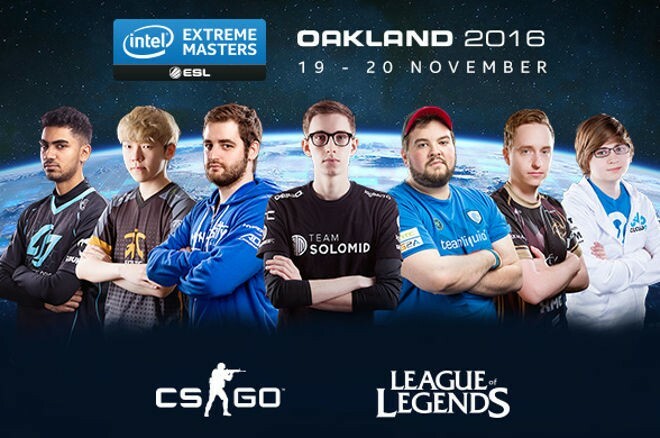 They bagged up the final six players and returned on Tuesday at 2 p.m. to play down to a winner on Twitch. 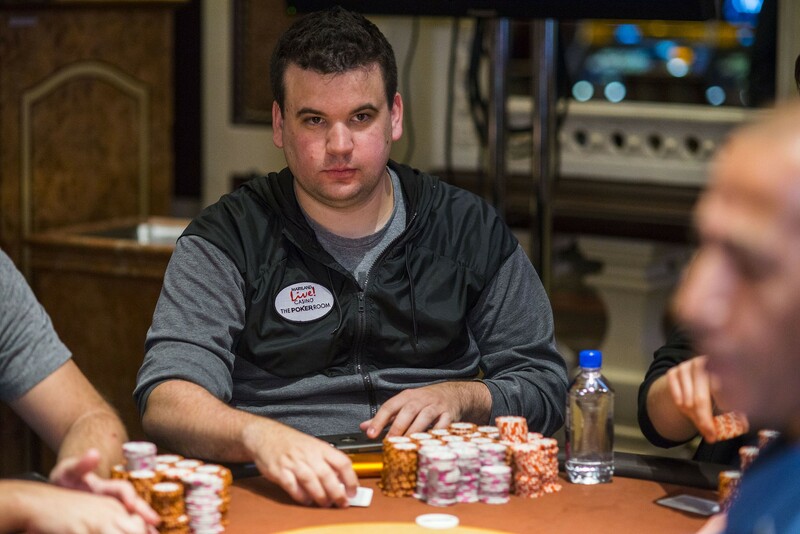 Scott Bohlman, Ryan Hughes, Jerry Wong and Brandon Shack-Harris busted from sixth to third, leaving Porter and Klein to battle for the win.